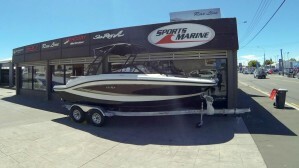 Powered by a MerCruiser 4.5MPI 200HP Alpha One, complete with tandem trailer. 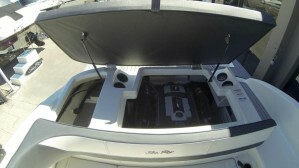 Sea Ray is proud to offer an unparalleled 5-year warranty coverage on all new 2017 Sports Boats & Sports Cruisers. 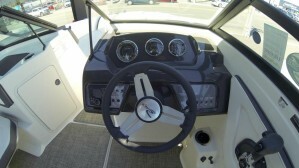 Because when it comes to enjoying the well-lived life on the water, peace of mind should come standard. 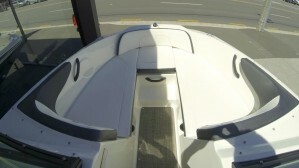 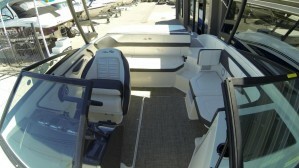 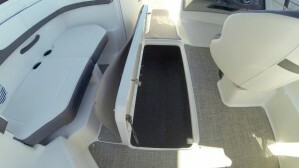 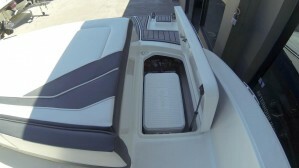 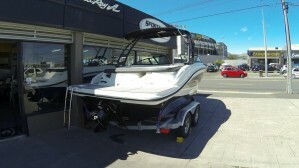 The Sea Ray 19SPX shines with the focused performance of a true athlete. 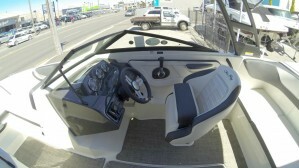 Unparalleled NEXT WAVE Technology and chic styling set this model above the competition with a laser focus on just how good boating can be. 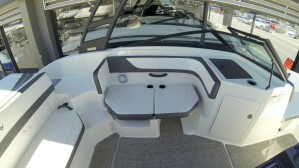 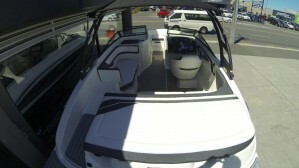 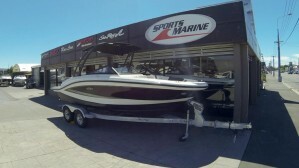 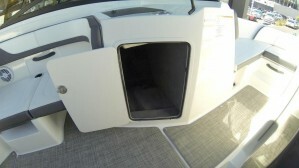 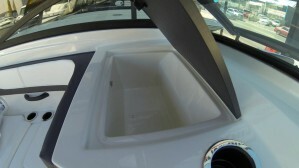 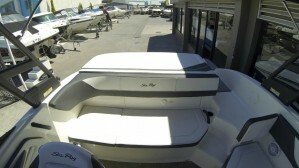 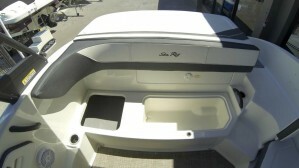 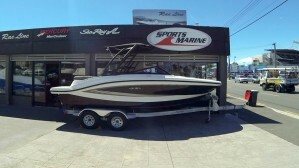 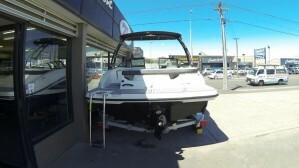 In stock now and ready for your inspection at Sports Marine Christchurch.